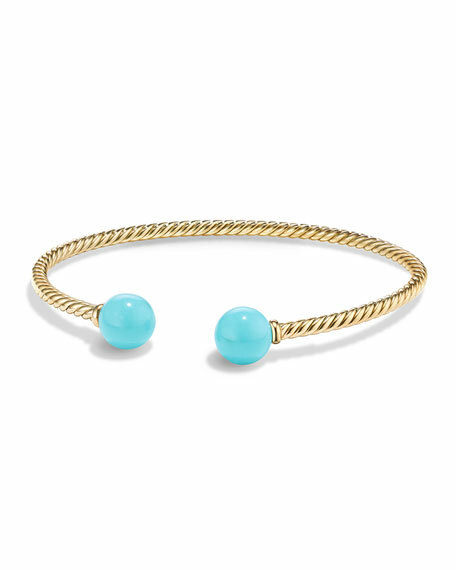 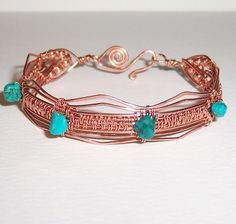 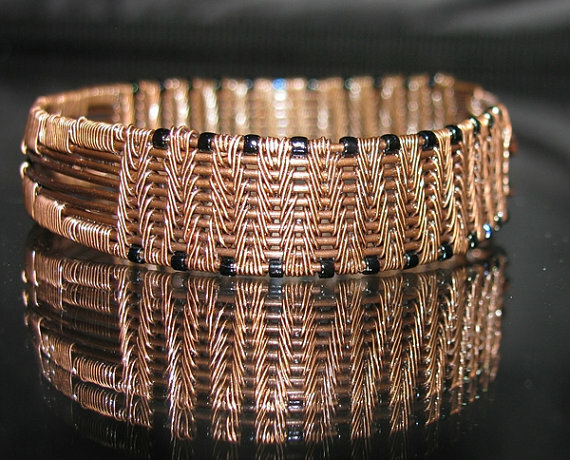 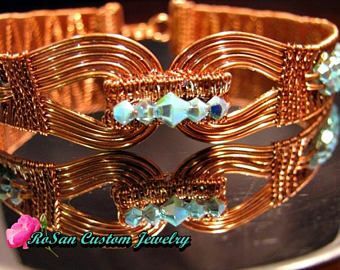 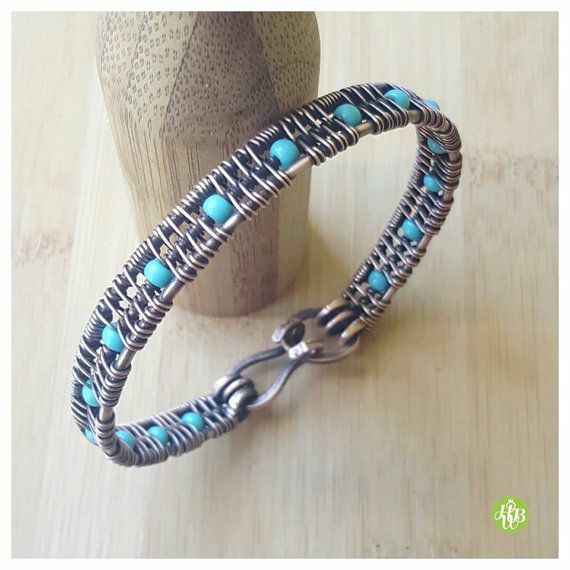 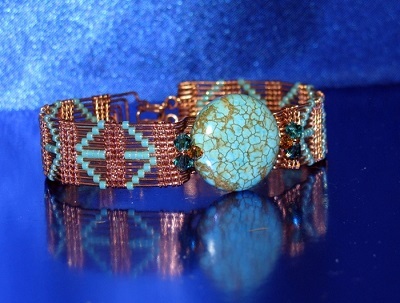 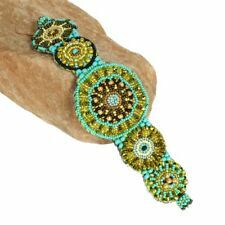 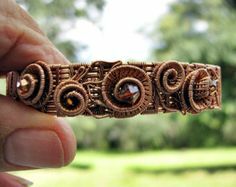 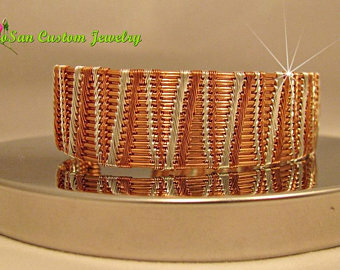 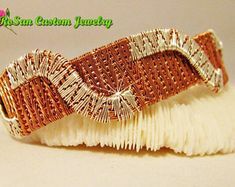 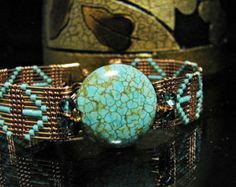 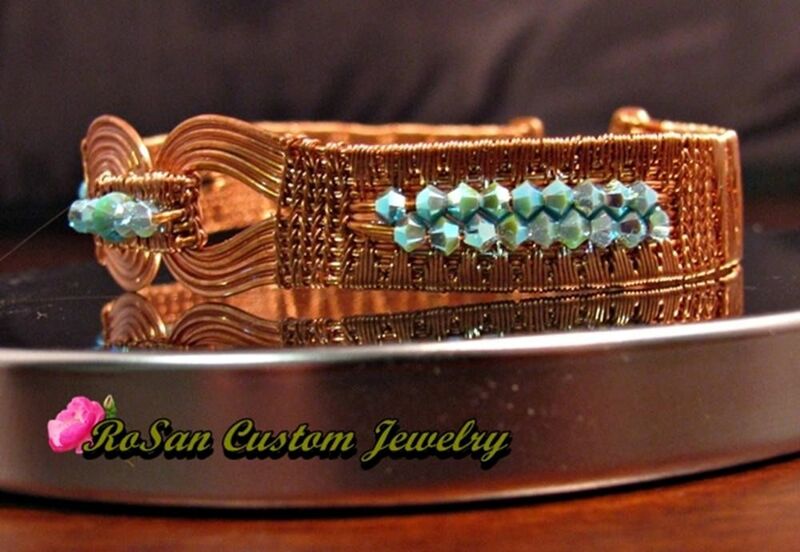 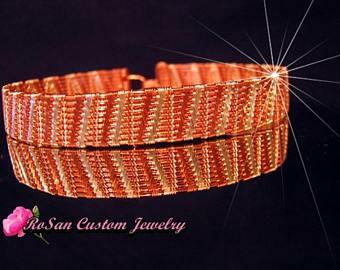 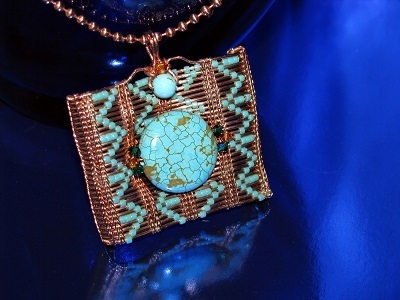 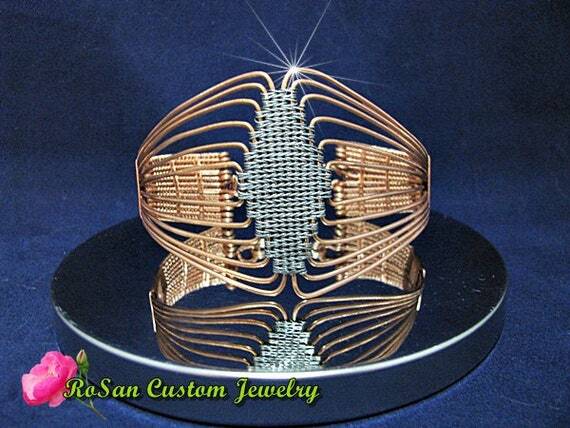 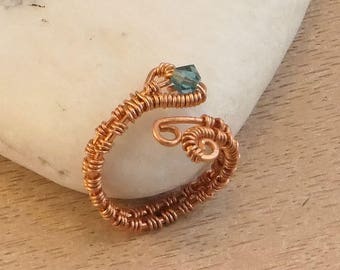 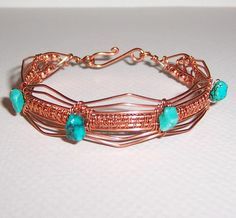 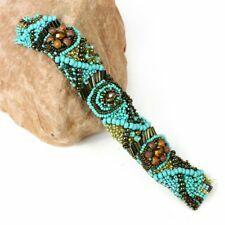 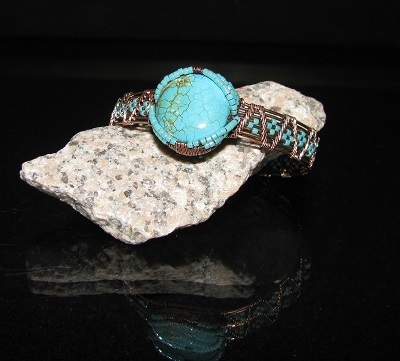 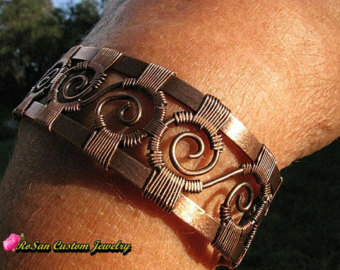 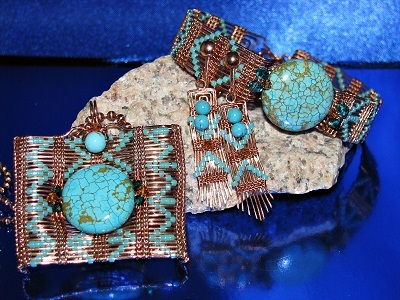 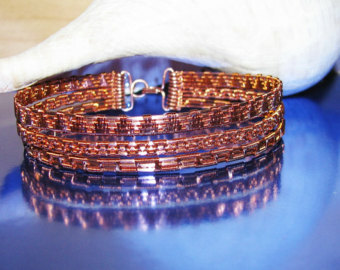 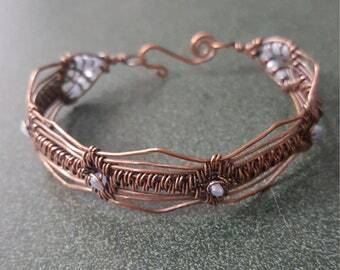 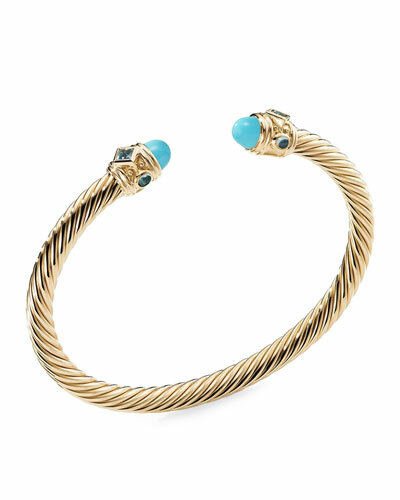 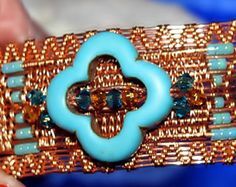 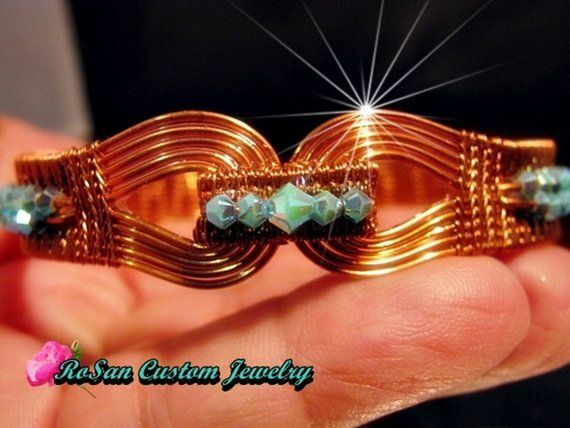 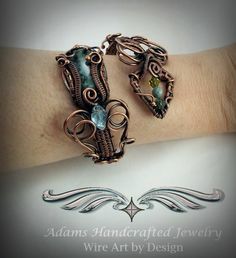 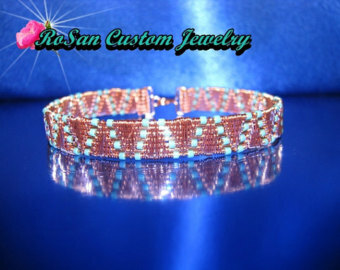 Copper Wire Woven Cuff Bracelet with Turquoise Swarovski Accent. 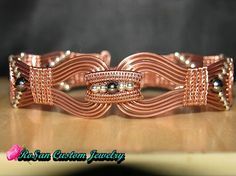 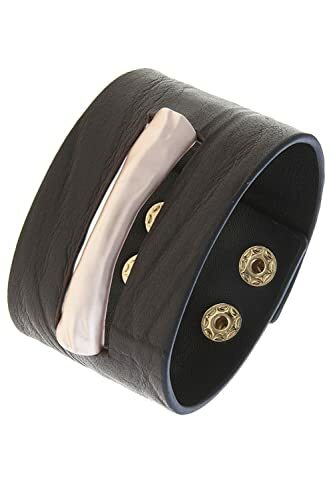 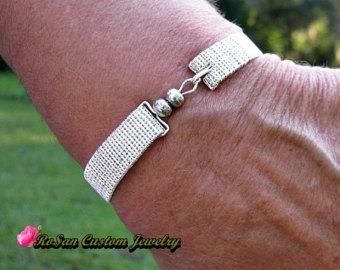 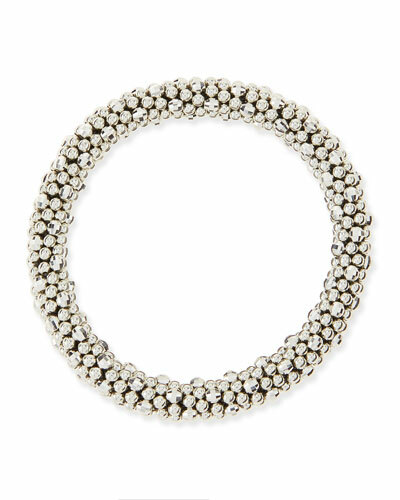 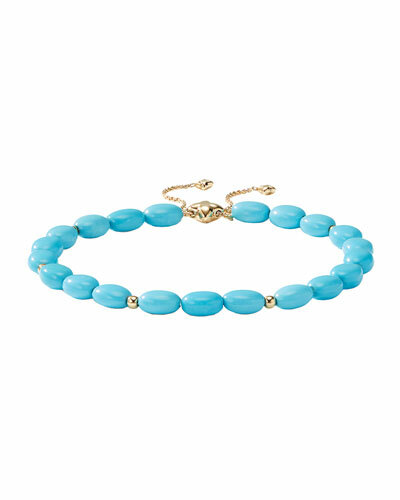 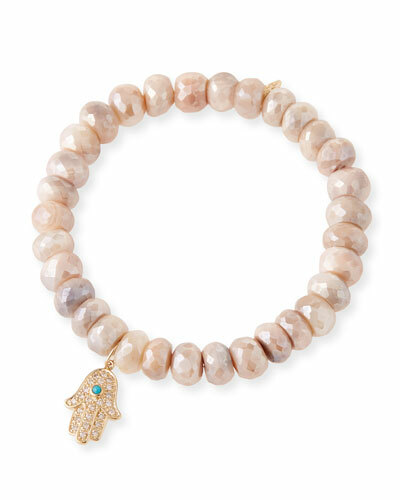 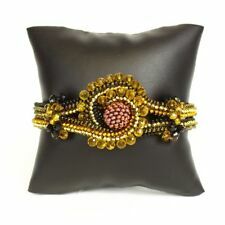 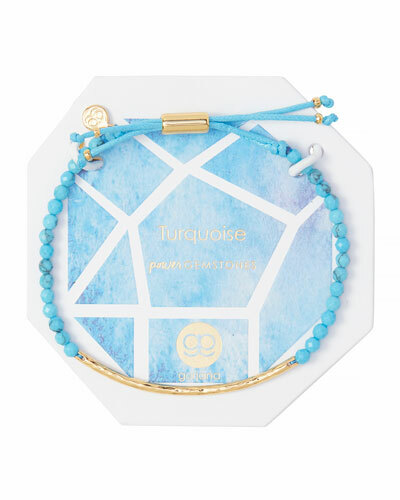 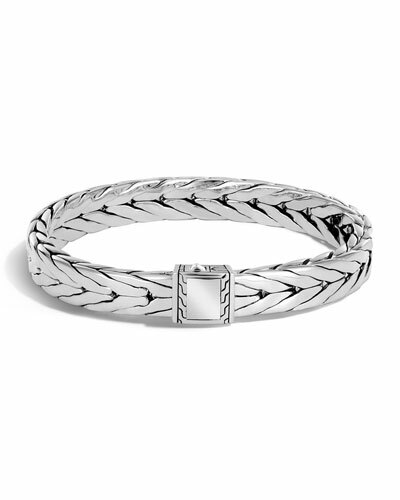 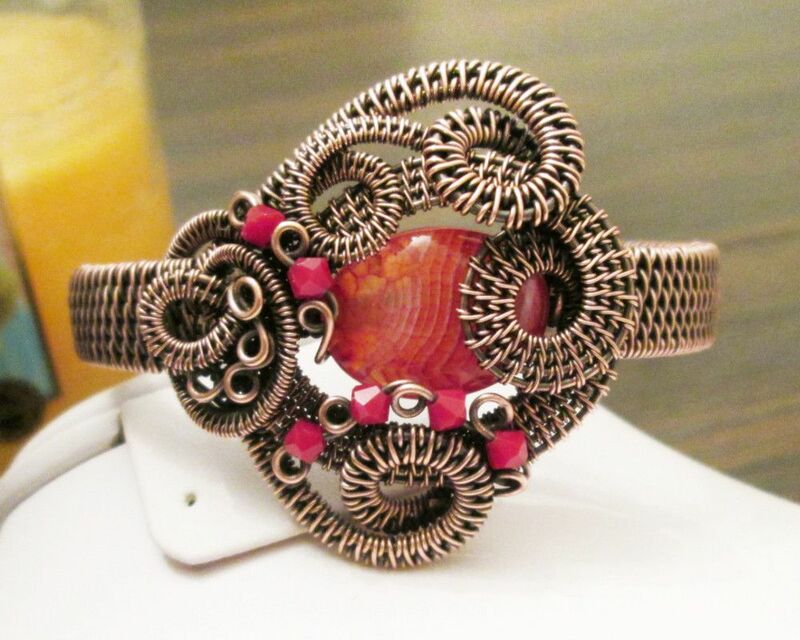 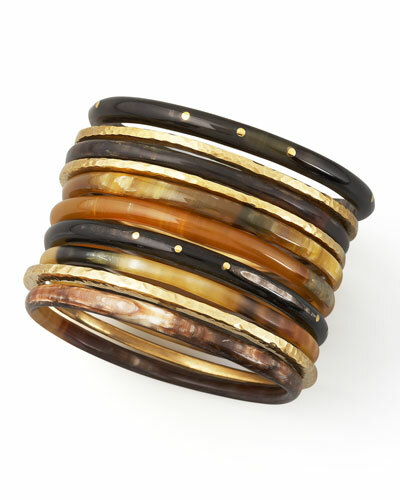 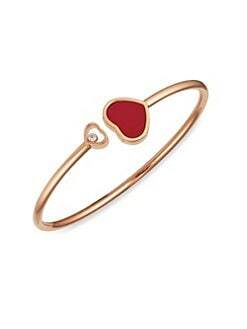 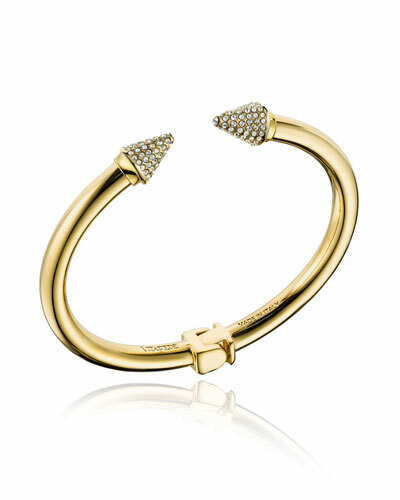 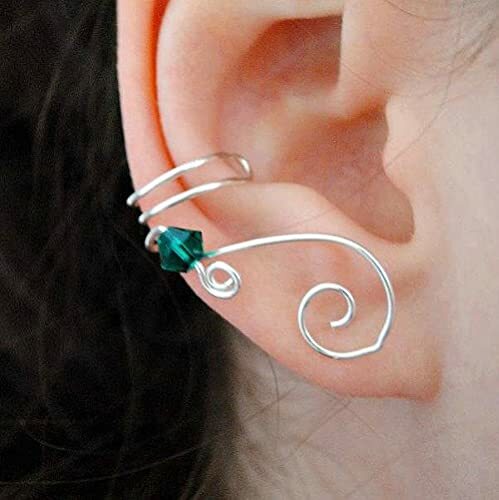 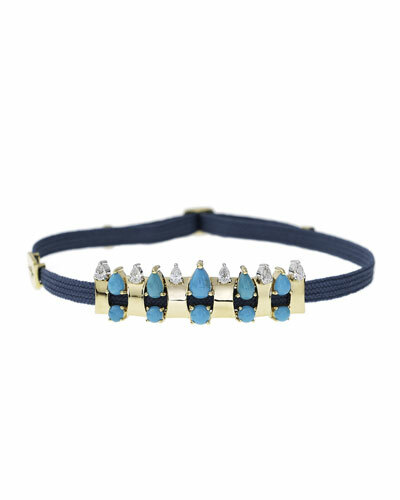 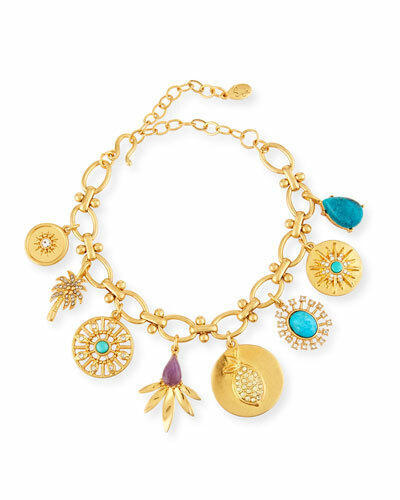 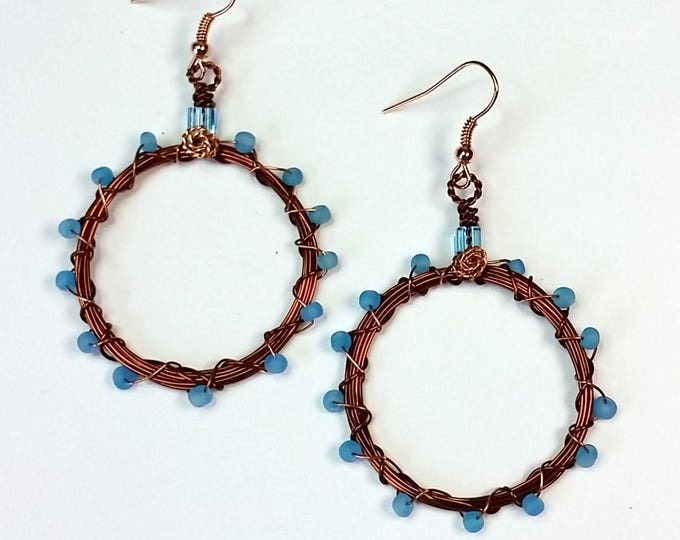 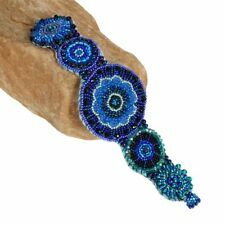 This creation was inspired from the original copper and sterling silver beaded bracelet. 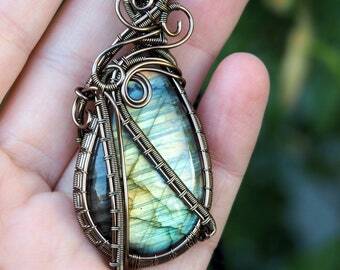 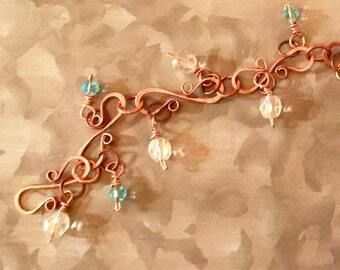 Copper Wire Wrapped Multi-stone Pendant w/Swarovski Crytstal & Amethyst Accents.Bail top. 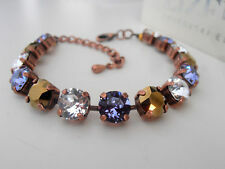 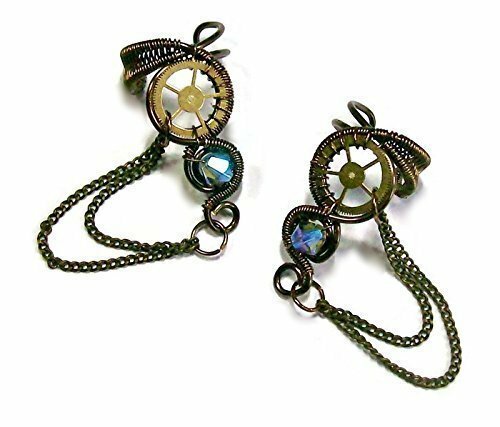 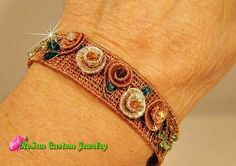 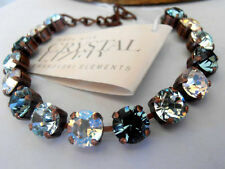 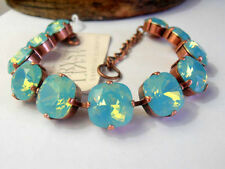 Hand made copper bracelet with Swarovski Crystals, Reclaimed materials.